Buffalo Run Golf Club is Closed. 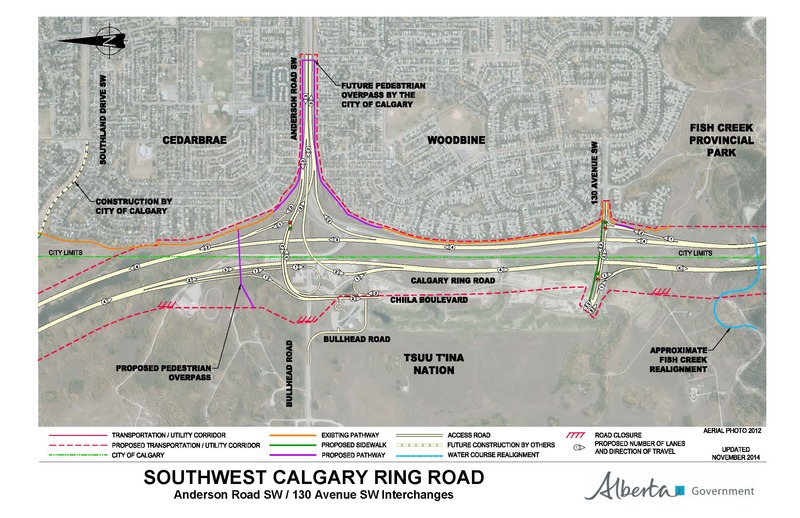 To make room for the Southwest Calgary Ring Road, Buffalo Run Golf Course will is closed until further notice. Sadly, after 17 amazing seasons of golf, the course has closed to make room for Calgary's Southwest Ring Road. Thank-you all for your support! Copyright © 2015 Buffalo Run Golf Club. All rights reserved.